Technology news from Metromile, Progressive, APT, Insurity, Sirius Group, Fortegra, Clearcover, the Ohio Bureau of Workers Compensation and more. 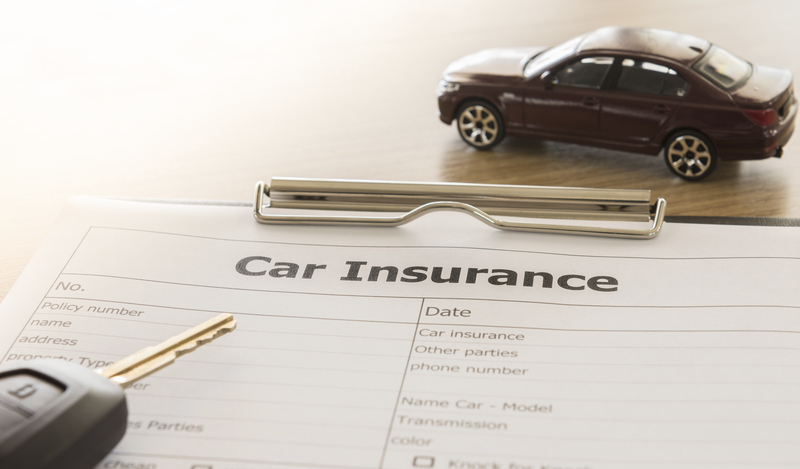 Metromile, the pay-per-mile car insurance company, has added three new benefit enhancements: the Direct Repair, Car Rental and Claim Payments Programs, powered by AVA. By leveraging an artificial intelligence (AI) claims system, qualifying customers can now opt-in to automate the identification, management and payment of auto repair and car rental providers within Metromile’s preferred network through Metromile’s mobile app or online dashboard. Qualifying customers can now also choose to automate claim reimbursement directly through AVA.